In part 1 of this article, I explained how manufacturers use the word “natural” as a marketing gimmick. As a dog owner, you can see beyond the marketing ploys by learning how to read labels. Then you can tell the difference between a true, natural, safe and non-toxic dog shampoo and one that’s a fake. You may remember reading headlines in 2013 and 2014 announcing the release of Johnson & Johnson’s re-formulated baby shampoo to phase out two commonly used ingredients: formaldehyde and 1,4-dioxane. Many manufacturers would say that Johnson & Johnson succumbed to pressure from hyped up consumers and environmental groups citing studies that claimed the tiny amounts of formaldehyde that guard against bacterial contamination were well below the level that the US Food and Drug Administration and regulatory agencies around the world consider safe. Further, these preservatives are widely used in the industry and are approved in countries where they’re sold. Regardless, Johnson & Johnson invested millions of dollars to remove these chemicals while at the same time insisting that they’re safe. Most dog owners know not to wash their dogs in human shampoo; so, beyond your dog being your baby, what does baby shampoo have to do with your dog? Would you be shocked to learn that the same ingredients Johnson & Johnson just spent millions to eliminate may be in your dog’s shampoo? Worse, since there are no regulations on what manufacturers are required to list on the label, or if a chemical was used in the processing of a listed ingredient, it may not appear on the label at all. USDA certified organic dog shampoos use natural antioxidants (to keep oils from going rancid) and essential oils (for antimicrobial and antifungal properties). There are three antioxidants that you’ll find in certified organic dog shampoos: grapefruit seed extract, rosemary extract and a synthetic derivative of vitamin E called tocopherol. There are a few studies that link tocopherol to prostate cancer; but long term studies have not been completed to validate these links. There are also studies that show impure grapefruit seed extracts (low grade – inexpensive) that are contaminated with 1,4-dioxane. Preservatives are usually easy to find as they’re typically listed last on the ingredient label. Have you seen an ingredient label that simply said “Preservatives?” If so, don’t put it in your shopping cart. Chances are they aren’t disclosing it because it is one of the formaldehyde releasers. You won’t see “formaldehyde” on a label. Instead, you’ll see derivatives of formaldehyde that release small amounts of preservative over time. Preservatives that release formaldehyde even at low levels (250 parts per million) may cause health concerns. Formaldehyde is considered to be a known carcinogen. Studies have demonstrated that formaldehyde can be absorbed through the skin. Formaldehyde may also cause skin reactions and rashes. 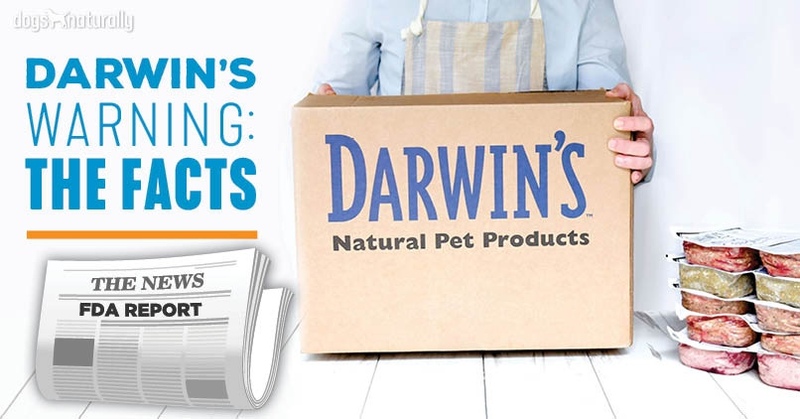 Parabens, another type of preservative, can be harder to find – there are as many names for parabens as there are breeds of dogs. The most commonly used parabens are butylparaben, methylparaben, and propylparaben. The less common names look more like “4-hydroxy-methyl ester benzoic acid” or “sodium salt.” The good news is, because parabens have been been targeted by watchdog organizations many products will be labeled “Paraben Free.” While the study of parabens is relatively new, they are thought to be stored in the body and have a cumulative effect, posing health risks such as estrogen disruption, breast cancer, and reproductive issues. 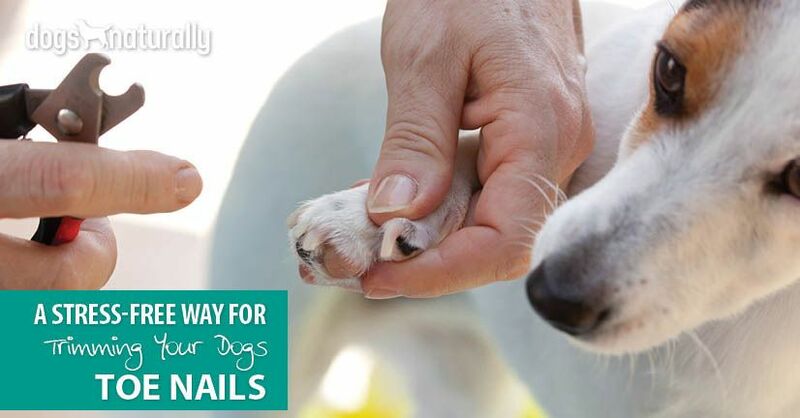 Will your dog get cancer because formaldehyde, benzene, or parabens are in his shampoo? We don’t know the answer to that question, as there are no long term studies that look at exposure to normal use of products. We can say that these ingredients have been linked to a range of health issues from skin irritation to cancer and there are viable alternatives. Question: Who doesn’t love bubbles? 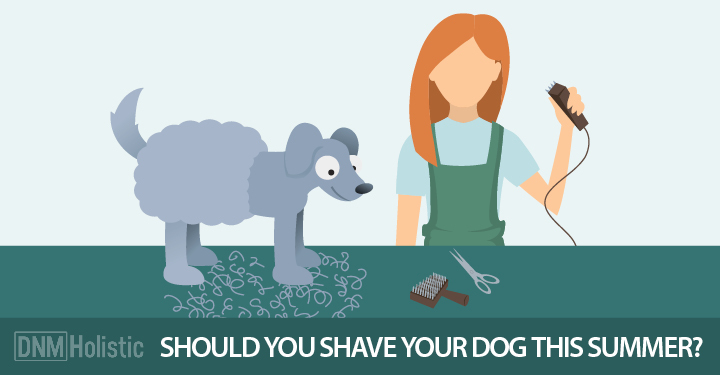 Answer: Anyone who manufactures a certified organic dog shampoo! Why? Consumers think that bubbles equate to cleaning power. Manufacturers will tell you they use sulfates (aka detergents) in dog shampoo because in addition to making the product sudsy, the hair/fur sleek and shiny, they capture oil and dirt that washes out in the rinse. It sounds great, right? What they don’t tell you is while the sulfates are removing excess oil and dirt, they are also stripping the natural oils and irritating the skin. These irritations are likely not noticed on your furry friend unless they become infected. Sulfates are synthetic ingredients based on sulfur that are derived from petroleum or lauryl alcohol (from coconut oil or other plants). These may be identified on the label as “coconut based cleaners”, “naturally derived from coconuts”, “vegetable based cleaners”, or “coconut based surfactants” in the list of ingredients. The two most commonly used sulfates are sodium lauryl sulfate (SLS) and sodium laureth sulfate (SLES). While SLS is harsher than SLES, both irritants can cause redness, dryness and itching. What’s more alarming are the byproducts (contaminants) from converting the petroleum or plant into a cleaning agent (detergent). Byproducts do not have to be included on the list of ingredients and depending upon the manufacturing process, they may be found in high or low quantities. It all depends on whether or not the manufacturer uses processes to remove the contaminants at the end of the chemical process. There are no studies that have analyzed the quantity of byproducts/contaminants in dog shampoo. The contaminants have names like 1,4-dioxane, sodium laureth sulfate and ammonium laureth sulfate which are all known cancer causing agents. California’s Proposition 65 list of chemicals known or suspected to cause cancer or birth defects includes 1,4-dioxane. The EPA has listed 1,4-dioxane as a likely human carcinogen, with the potential to cause nasal and liver tumors. Noncarcinogenic effects include effects on the nervous system, liver and kidneys. Dioxane can also enter our environment through waste streams such as wastewater treatment plants and landfills as well as manufacturer waste streams. Do you see bubbles in your dog shampoo? If there are bubbles in the product without shaking, it likely has sodium lauryl sulfate or a similar ingredient and should be avoided. Manufacturers will refer to these ingredients as “naturally derived” or “coconut based”. Don’t be fooled. It may have started as a coconut; but after adding synthetic ingredients for processing, it is no longer natural! While Health Canada, the European Union, and the US Food and Drug Administration (FDA) consider SLS and SLES safe (when not contaminated with byproducts), they are classified as irritants. Organic standards do not allow SLS, SLES, or ingredients that go through these chemical processes. Products that are certified under the USDA National Organic Program have zero 1,4-dioxane! If you do use a shampoo with SLS and SLES, you should be very careful around your pet’s eyes. SLS has been linked to the development of cataracts and in young pets; SLS may cause permanent damage to the protein formation in the eyes leading to blindness. The ethanolamines are a group of chemicals made from proteins (amino acids) and alcohol that have ammonia-like odors. The three ethanolamines commonly found in your dog shampoo are MEA, DEA, and TEA. Manufacturers use ethanolamines in the synthetic development of dog shampoos as they create a creamy texture with good foam. They also reduce the surface tension of substances so that water-soluble and oil-soluble ingredients can blend together, and they can help control the pH level of a product. They’re so prevalent in dog shampoo that many consumers balk at the less viscous dog shampoos made with saponified oils! When ethanolamines are used in the same product as certain preservatives or other ingredients, they break down into nitrogen and can form what is called nitrosamines. The nitrosamines are classes of chemicals that are thought to be carcinogenic, have reproductive toxicity, developmental toxicity, and organ system toxicity. The European Commission prohibits DEA in cosmetics to reduce contamination from carcinogenic nitrosamines. Some nitrosamines can be absorbed through the skin. 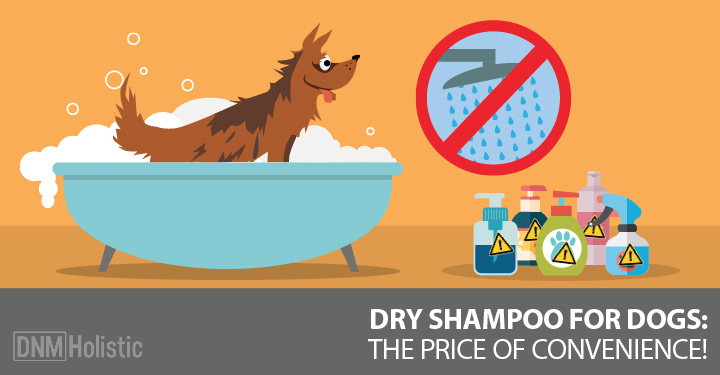 Armed with this information, you should be able to find a safe shampoo for your dog. You might want to take your magnifying glass when you go shopping as the small print really is very small!